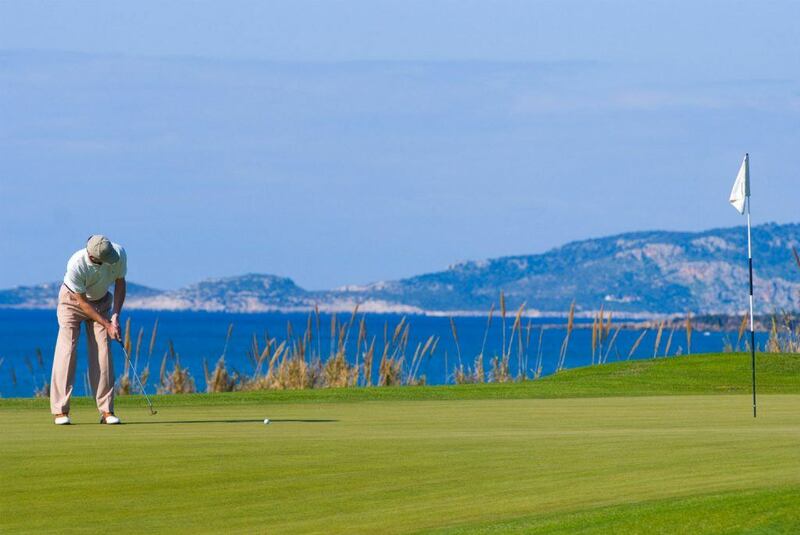 The most prestigious golf industry award was recently presented to Costa Navarino by the International Association of Golf Tour Operators (IAGTO) in Palma de Majorca. 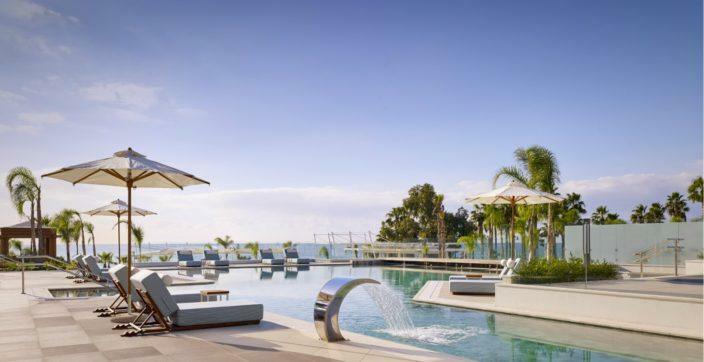 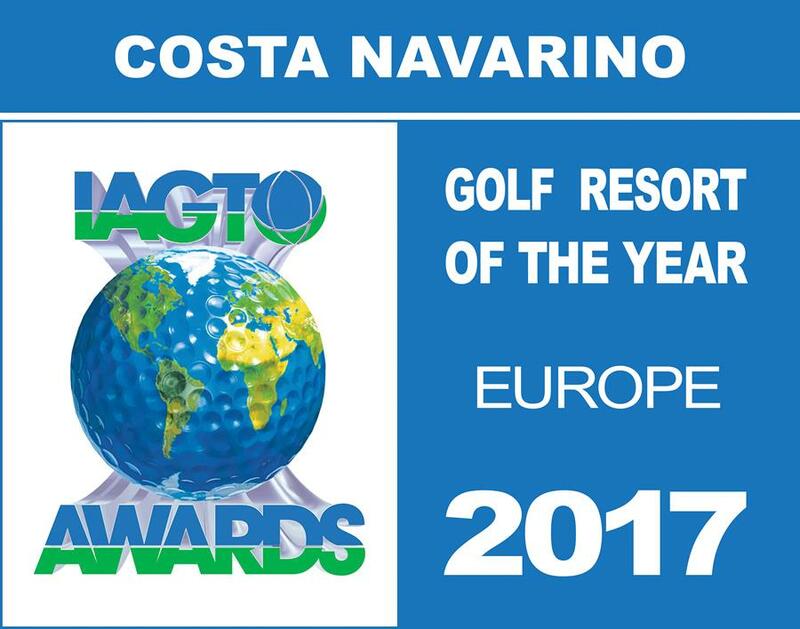 The “European Golf Resort of the Year” award is voted for by some 640 specialist golf travel tour operators, which are members of IAGTO and based in more than 61 countries, and represents the pinnacle of achievement for golf destinations and golf resorts. 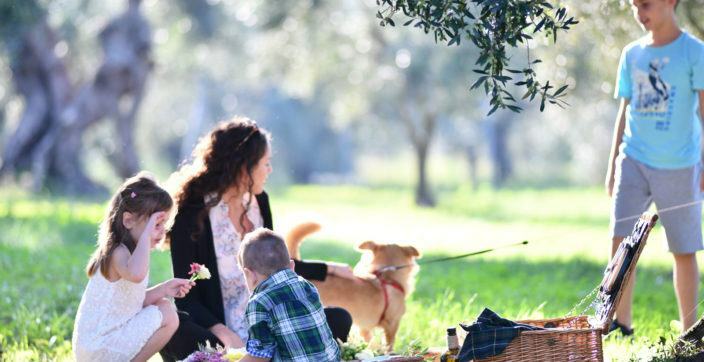 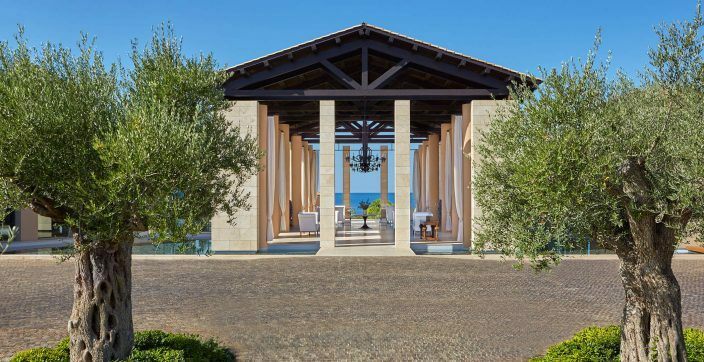 Situated amidst olive groves and washed by the crystalline waters of the Ionian Sea, the destination features two 18-hole signature golf courses, “The Dunes Course” and “The Bay Course”. 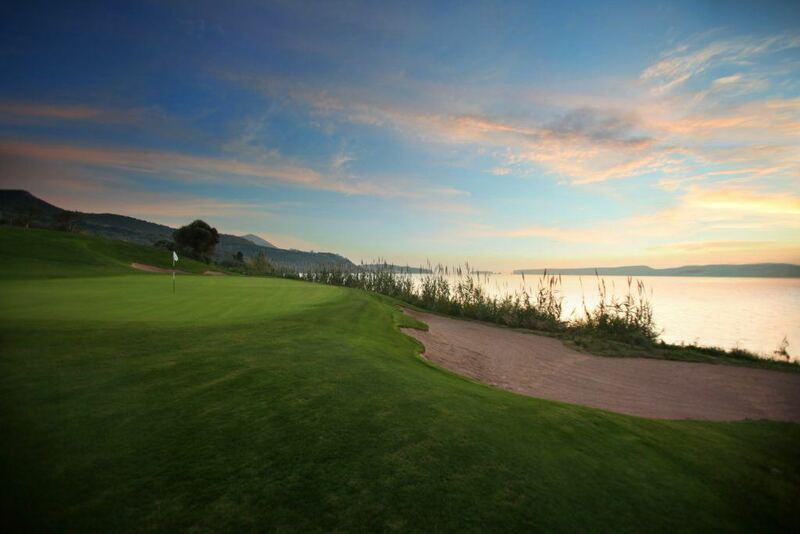 The Dunes Course, designed by Bernhard Langer, former US Masters champion and ex-captain of the European Ryder Cup team, together with European Golf Design, is set in diverse natural scenery, with spectacular sea and river views, where tall dunes divide a number of the holes adjacent to the golden beach. 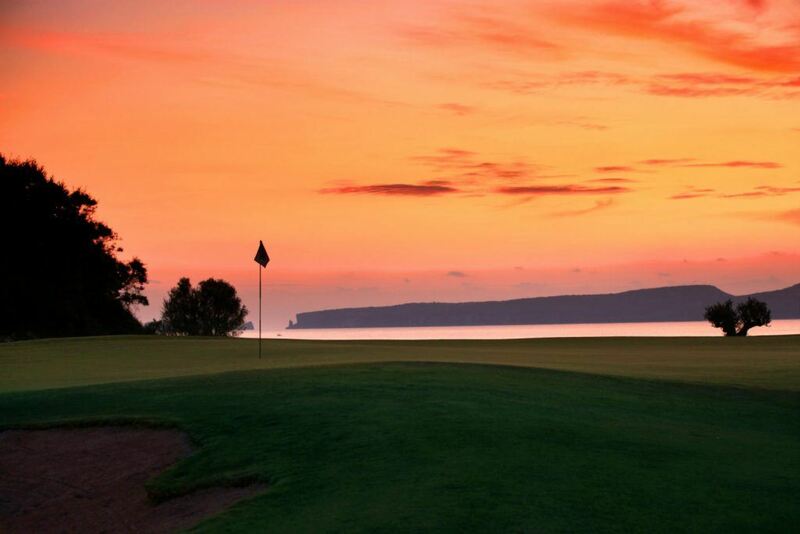 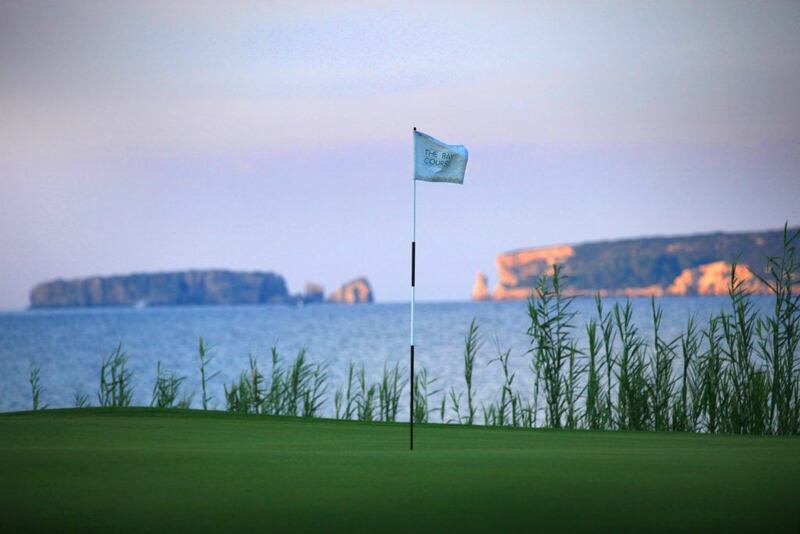 The Bay Course has been designed by the legendary Robert Trent Jones Jr., with a layout offering panoramic seaside and mountain views, in addition to holes alongside the historic Bay of Navarino, providing an unforgettable golfing experience.